Recorded 1945 & 1947. Featuring Charlie Parker, Dexter Gordon, and Leo Parker. 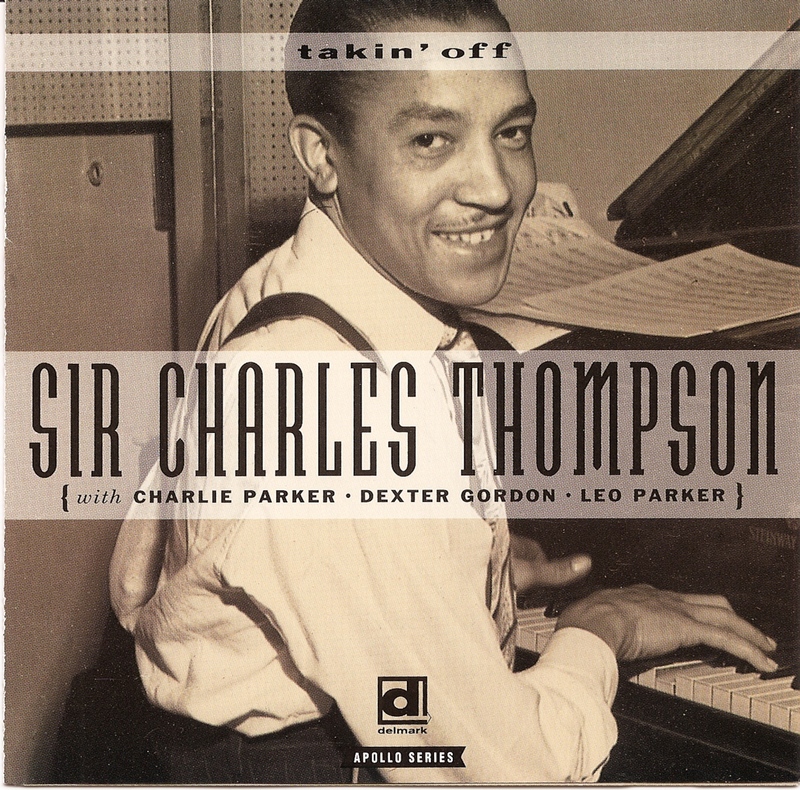 The leader for these sessions, Charles Phillip Tompson, affectionately christened “Sir Charles” by Lester Young, learned violin before switching to piano. Born in Springfield, Ohio, in 1918, he began to play professionally at the age of 17. He worked with many small bands on 52nd Street, including Lee Young and Lester Young’s band at Cafe Society. Later, he would work with Charlie Barnet, tour Europe, and record for Vanguard, Columbia, and Mercury. He is still playing and touring and recently returned from a stay in Japan. Sir Charles is also a fairly prolific composer, having written the majority of tunes for these sessions.